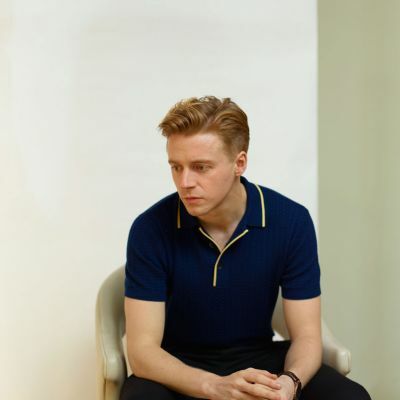 Paul Stuart recently shot star of Mary Queen of Scots Jack Lowden for Scottish newspaper The Herald. 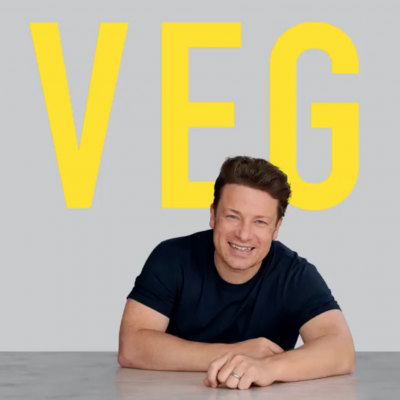 Paul Stuart was recently commissioned to shoot the cover image for Jamie Oliver’s new book, ‘Veg’. Paul Stuart was once again commissioned by the RSC to shoot the promotional image for their latest production, Romeo & Juliet. 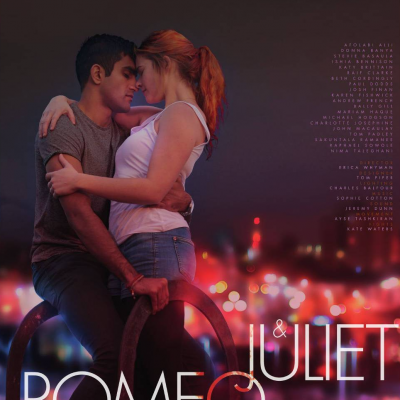 Romeo & Juliet runs until January 19th at the Barbican and then will travel across the UK.